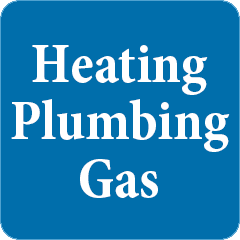 Established for over 25 years over the years we have worked hard to establish a good reputation amongst our customers, unlike other companies who started as plumbers then adopted gas installation work we began as solely dedicated to gas contracts. From that knowledge came the experience to continue onto the new generation of boilers and controls. We offer a free quotation for works together with an explanation of exactly what we will do and what you will pay, all our works are fully insured and come with a full guarantee. Great job guys, keep up the great work!